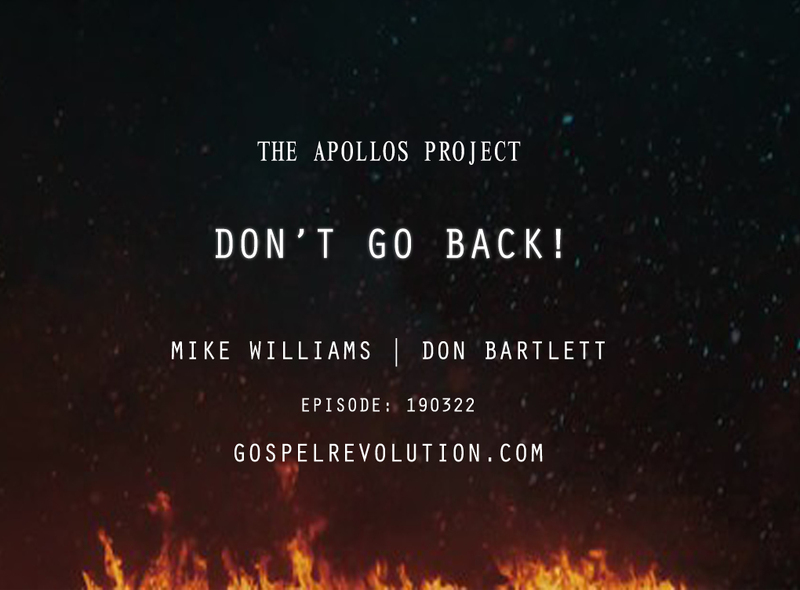 The Apollos Project: Don’t Go Back! The Apollos Project continues as Mike and Don explore the treasures of Hebrews Chapter 6. While Christianity promotes the Principles of the Doctrine of Christ, in this week’s Powercast we learn what the book of Hebrews proclaims we should really do with these principles. Considering Apollos as the writer of Hebrews, Mike and Don present a fresh perspective on the powerful message of Hebrews. Are you ready to move past the outer courts and enjoy the throne room realities? Get ready to renew your mind to you a fresh perspective of your identity and for your should to be anchored to the firm foundation. I love when Don read ” according to christianity, satan is more powerful than God” or whatever the wording was. Yes christianity has us being more important than Jesus. Your in depth studies are so cool and who wrote the various books matters. I would not let a local plumber write my kid a prescription for an illness.